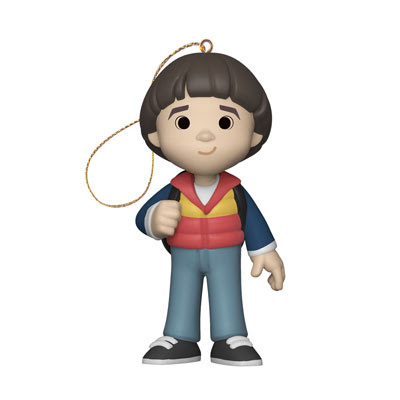 Deck the halls—and trees—with your favourite Stranger Things characters. 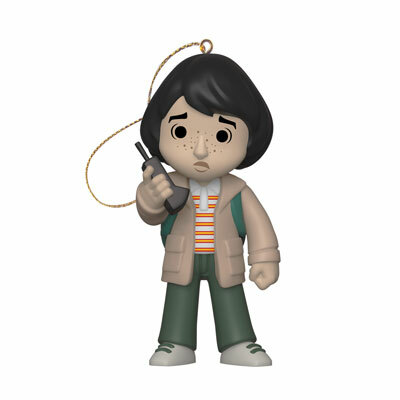 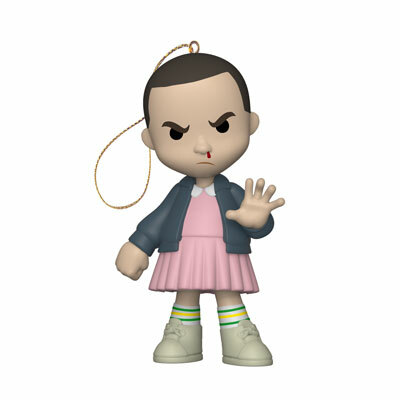 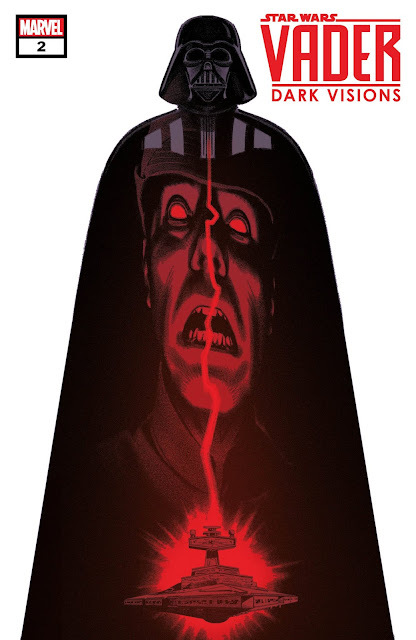 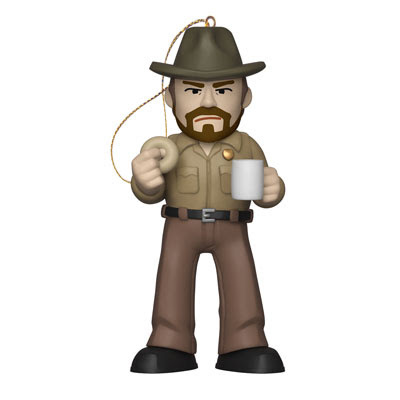 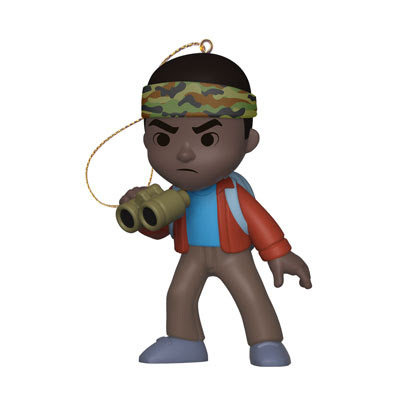 Dustin with his trusty backpack, Mike and his walkie talkie, Will also carrying a backpack filled with supplies, Lucas with his binoculars and army fatigue headband, Eleven in her power stance with bloody nose, Steve armed with a vicious-looking bat, Hopper with his donut and coffee and the Demogorgon in all his terrifying glory are available as festive Christmas tree ornaments. 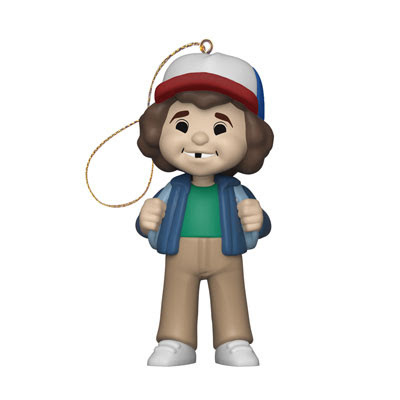 Perfect to sit along side your lights and alphabet on the wall. 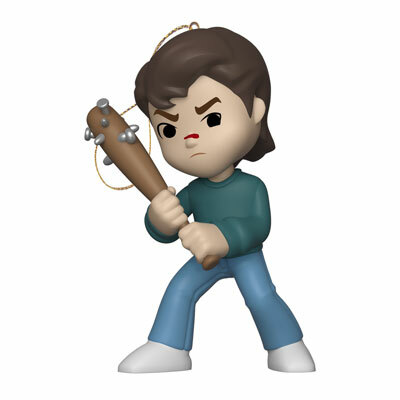 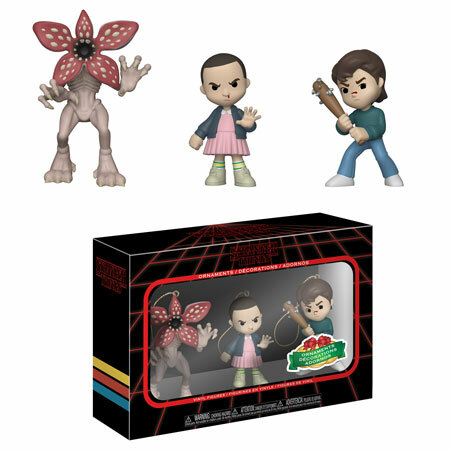 Eleven, Steve Harrington and the Demogorgon are available as a three-pack Hot Topic exclusive.